Image recommender is a custom-built application that searches similar photos of a given photo, based on the artistic style of the photo, as well as the content present in that photo. 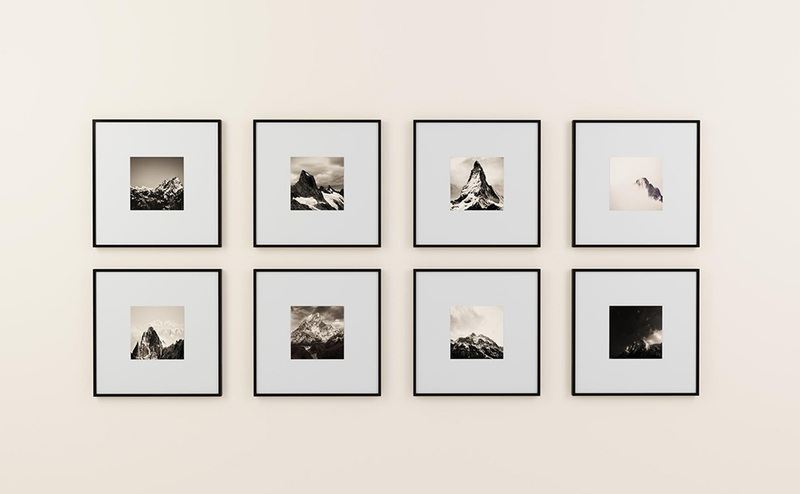 Image recommender is a custom-built application that searches similar photos of a given photo, based on the artistic style of the photo, as well as the content present in that photo. It is similar with what Google image search does, but for visual arts and creative industries. The Image Recommender can be used in any field where similar pictures need to be identified from a known set. The system uses an approach based on Convolutional Neural Networks (CNN). The image recommender is our state-of-the art technology in the field of image recognition. For system scalability consideration we run multiple instances of each pluggable module. For performance and scalability considerations, feature learning and extraction are performed on the GPU, using the CUDA software architecture provided by Nvidia. Training and feature extraction are done using the Caffe framework, because of its speed and modularity.